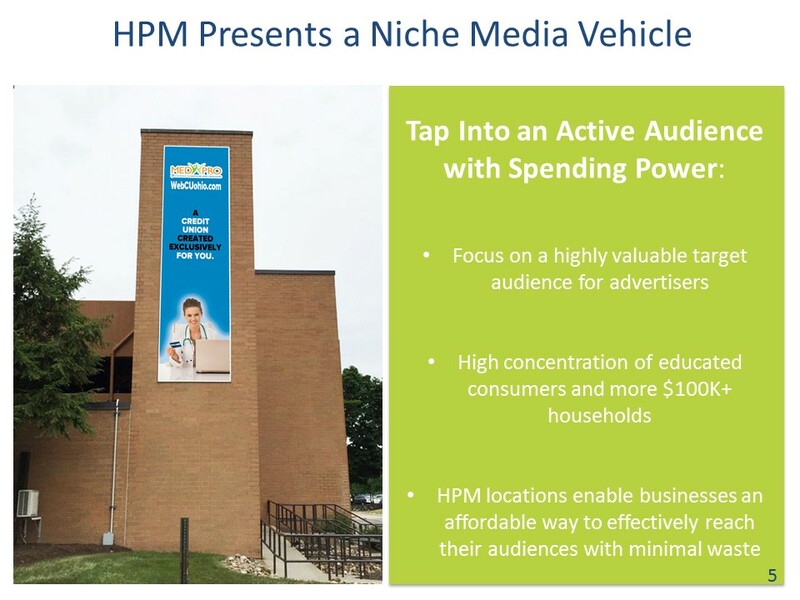 The outdoor ad industry has invested huge amounts in a digital transformation that has helped reignite excitement among marketers by making the format more creative, interactive and targeted. Print experienced a whopping 10% fall to £1.1bn in UK ad spend in 2016. Direct mail also struggled, with an even steeper 10.4% fall to £1.71bn. TV, meanwhile, saw flat 0.2% growth to £5.27bn, which is forecast to turn into a 0.5% decline by the end of 2017, according to the AA/Warc’s annual Expenditure Report. Compare this to the 13.4% rise in internet ad revenues (£10.3bn) and the 45.4% increase in mobile ad spend (£3.86bn) for 2016, and there’s clearly a stark difference. However, it isn’t all doom and gloom for the so-called traditional advertising channels. Last year, out-of-home grew total ad revenues by 4.5% to £1.1bn. And although this is predicted to slow over the coming years (2017: 3.4%, 2018: 2.3%), outdoor is backed to remain in positive territory while other traditional channels are expected to fall into even deeper decline.